Going to the water park is one of the highlights of the season for most kids during the summer. With the rising cost of these family orientated places, though, it may not be feasible for your budget. However, what if you could turn your backyard into a fun water palace that would be the envy of all the neighborhood kids? 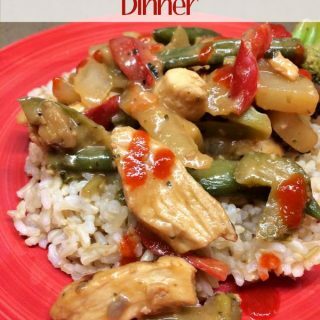 Here are 8 fun ways you can do just that and still stick within your budget! Play sponge relay. This is done by simply taking a bucket filled with water, a sponge for each person playing and a container to fill with water for each team. Put everyone on teams and have them take turns filling their sponge with water and running it to the container and squeezing it out. The first team to fill their container to the line wins! Water balloons…need I say more? This one can be a little dangerous so make sure you have something soft to land on. Simply putting water balloons on a trampoline can be loads of fun for every age! This is best done with older kids as loss of balance is a very real possibility. Have fun in the sprinklers. If you have several types of sprinklers, set them all up and get them going at once. Just having different sprays of water to run through can almost make your backyard seem like a splash deck. Hang buckets from trees and make them easy to fill and knock over for an extra splash! Use some aluminum foil to create a “river” and run the hose through it. Help your kids create dams, curves in the river and even floating a toy boat down it. This works best if you have some kind of incline, even a slight one, in your yard so the river flows downward and doesn’t just pool in one area. Have your river end in a kiddie pool as your “lake”. Have a squirt gun party. If you don’t have squirt guns, spray bottles work just as well and they can be bought from your local dollar store. Get creative with them by creating games such as targets painted on your driveway with chalk to try to hit. You could even fill them with colored water for extra fun! Hold a neighborhood bike wash. Everyone is pretty much guaranteed to get wet! Provide plenty of sponges and hoses for some soaked fun! Finish off with cool glasses of lemonade and your house will be the talk of the neighborhood. Do a water obstacle course. Hang water balloons from trees, lots of sprinklers, a slip and slide if you have one and even kiddie pools where players have to perform certain feats in order to pass the obstacle. Do this timed or free play for lots of wet fun! This would be great for a summer birthday party! Create a mud pie kitchen. Use old pots, pans, pie and cake pans and utensils to create a space for kids to play in the mud. 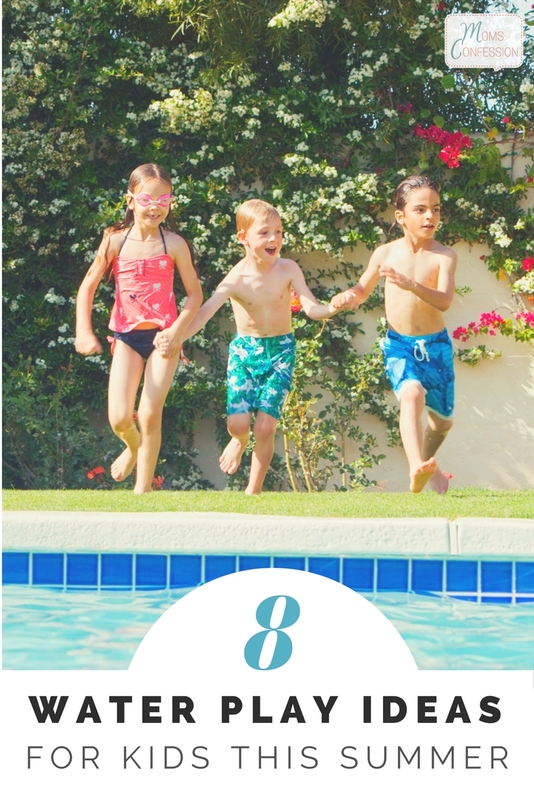 Dress them in bathing suits and when they are done, just let them hose off before coming inside to keep the mess contained. 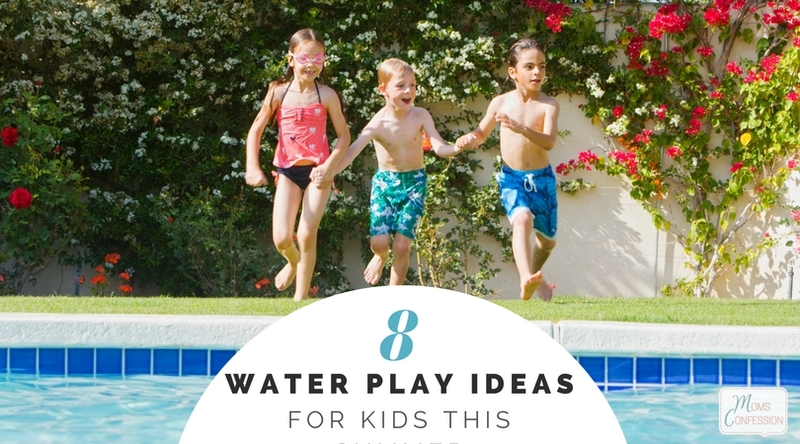 Share your fun water play ideas for this summer! We re doing the mud pies for sure!